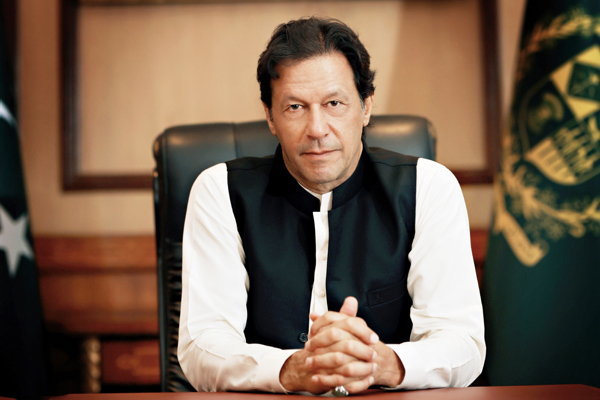 ISLAMABAD, Sep 11 (APP):Prime Minister Imran Khan has stressed the need of collectively working towards the progress and prosperity of the country and the nation, by leaving aside the petty regional, personal and racial hatreds as well as the reasonless prejudices. “By taking guidance from the great event that occurred during this holy month, there is a more than ever need for us to promote the spirit of sacrifice, love and brotherhood, compassion, religious tolerance and patience, and acting on these great values,” the prime minister said in his message to the nation on the first Muharram-ul-Haram – the advent of new Hijri year on Wednesday (Sept 12). He said the month of Muharram-ul-Haram, which enjoyed great respect and reverence even before the advent of Islam, later got more value. “The Hijri year starts from the migration of Hazrat Muhammad (Peace Be Upon Him) and his loving Ashab (Companions), when they in order to save them from the oppression of anti-Islam elements and on the Command of Almighty Allah presented this great example of migration, which created an unprecedented relationship of brotherhood between Ansar and Mahajreen,” he added.